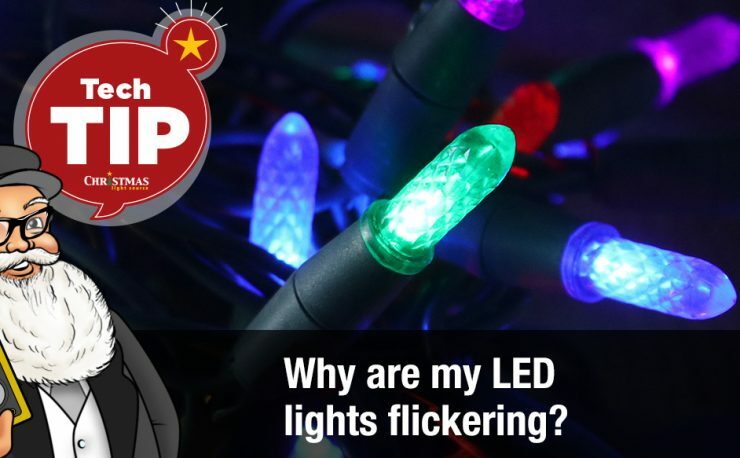 Interview Answer #2: How are LED lights different than standard mini light strings? Here is my second installment of my magazine interview response questions. 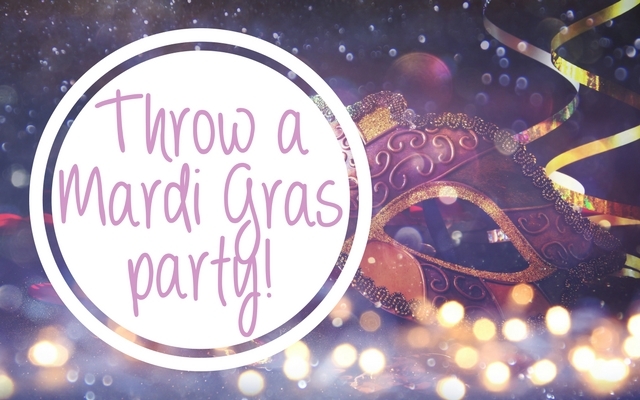 Be sure to ask any questions you have in the comments section or via our contact page! For LED lights, they are powered by semiconductor chips, right? How is that different than standard mini light strand? LED stands for Light Emitting Diodes and you’re correct, they are semiconductor based. They generate lights when free electrons fall to lower energy levels. When you use the right materials, this lowering of the energy level of free electrons produce photons of light. As a note, since LED lights use technology similar to that used in your computer, it’s always a good idea to plug them into a surge protector. Traditional incandescent mini lights generate light by heating a tungsten wire which gives off light. So, right off the bat, you can see the advantages of LED lights because they do light up your Christmas tree and decor without heat. On the other hand, one big advantage of a traditional mini lights bulb is the warm quality and consistent color of the light they produce. From bulb to bulb the color is consistent since most bulbs are manufactured using the same filament material (usually tungsten) and the bulbs are filled most of the time with argon. This advantage is counterbalanced by the fact that high heat operation will eventually wear away the tungsten filament. One issue bears mentioning. LEDs are manufactured in pure white and warm white which have cool and warm overtones, respectively. Over five to six years ago, the pure lights used to have quite a bit of blue in them but have become much more neutral or “pure” over the last few years. A side effect of their technology is that LEDs have light wavelength “drift” which causes their color to swing within a narrow range. To customers that means it’s tricky matching white LED lights. The colors can vary between manufacturers and from year to year. 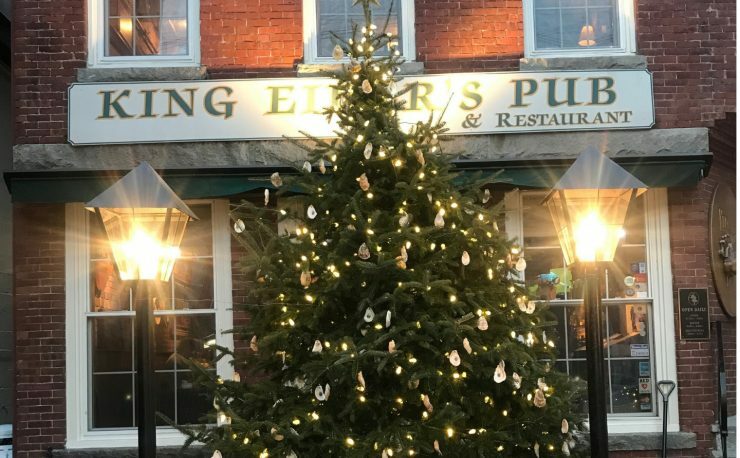 LED Christmas lights that have color (ie., red, green, blue) have the advantage of using lenses that are manufactured with pigment distributed through the polycarbonate material which makes their color more resistant to sun fading. The lenses make color variations much less noticeable. 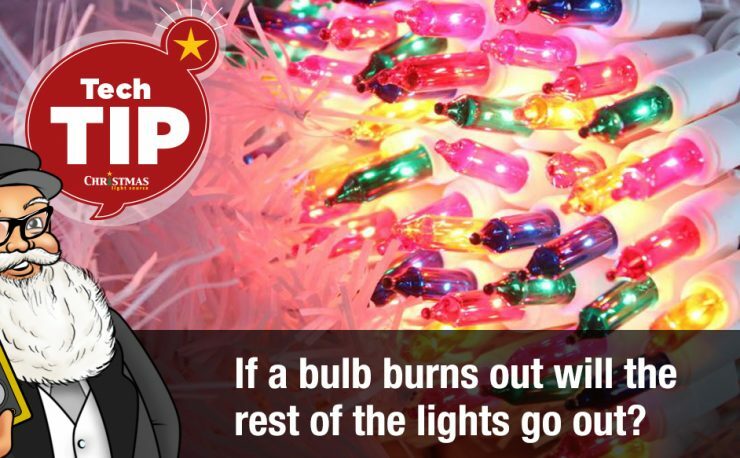 LED lights also experience ‘burn in’. After a few weeks of operation, the color will change very slightly. This effect isn’t noticeable unless you mix the lights in operation with new ones. 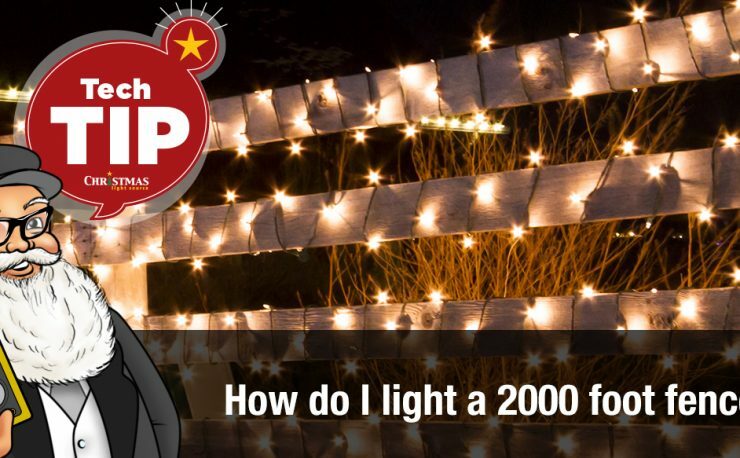 The difference will be really subtle but it’s good to know what to expect and to purchase most of your white LED lights in a single purchase, if possible. Traditional colored twinkle lights are painted with two layers of transparent paint. If they are installed in full sun for a long period of time, they can show some fading.